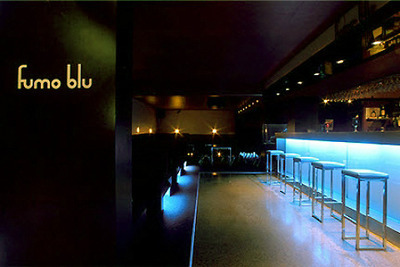 Enter the seductive walls of Fumo Blu Cocktail Lounge, home of all things milky, fruity, and most importantly, alcoholic. Walking down the steps into the underground lounge is already a mood-setter, until the blue lights kick in, and the rest is history. Dare to explore the bartender's wise recommendations, and you will be in cocktail heaven. from the preparation to the execution, everything about the cocktails is a work of art. Good thing they have the option of opening a tab, because after one long island iced tea, you will definitely need someone else keeping record of your intake. Take the girls out, and definitely leave the cars at home. Also a great place to have a date as the booths offer all the intimacy that you need to feel like you are the only two people in the room. Located in the heart of the city, this is another one of Rundle Street's gems, destined to be a favorite girls-night-out venue.